A Fabricated Journey: Some more exciting news! I'm going to be one very busy lady this year! 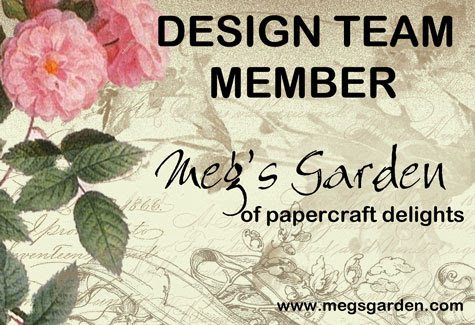 Hi Geraldine, Sandra here, I can't wait for our time on the team at Meg's Garden. I'm expecting my first order of goodies today or tomorrow and am so excited to get started.